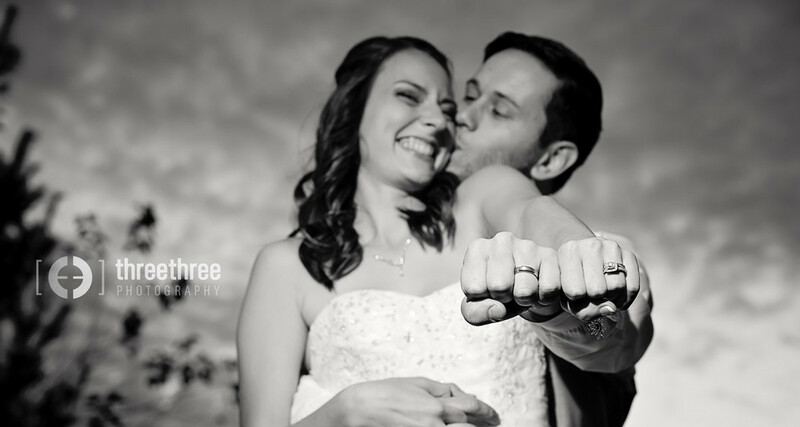 Love, love, love these photos from Kristin and Dustin's wedding! This girl is so adorable; her expressions are hilarious. They are so happy together, and it shows! Their wedding took place on a perfect fall day at The Rhapsody in Independence. It was a beautiful outdoor ceremony. Lots of great moments captured and memories for a lifetime.